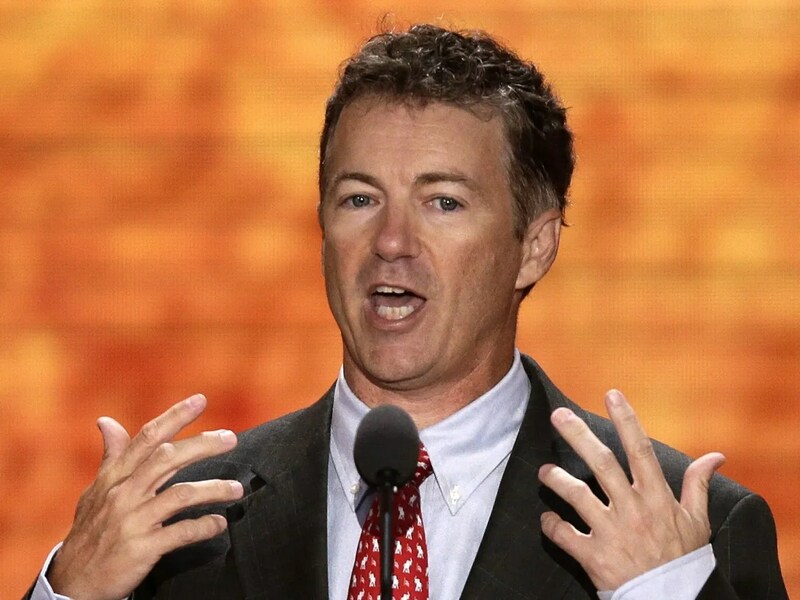 I have to commend Senator Rand Paul for his filibuster in the United States Senate over the domestic drone program. It’s nice to see a politician with conviction. Still, I am not sure I agree with his position. In case you missed it, Senator Paul is concerned about recent comments by the President and Attorney General Eric Holder over whether the President has the Constitutional power to order a drone strike against an American citizen on American soil. The position of the Obama administration is that the President does have that power, if there is a clear and imminent threat. I don’t see that as a particularly controversial position. Oklahoma City presents the perfect scenario. Timothy McVeigh is driving a van full of explosives to the federal building there with the intention of blowing it up. Unlike in the historical case, we have discovered the plot, and a drone has McVeigh in its sights. Unfortunately, while the police are in route, they will not reach him in time to prevent detonation of the bomb. Can the President give the order to fire on McVeigh, killing him? The answer has to be yes. Consider that if an ordinary, rookie police officer had a shot at McVeigh in that instance, he would be well within his rights to use deadly force. Why shouldn’t the President? No, the real debate—and the debate we are not having—is over the cloak of secrecy that the Obama administration has thrown over the decision-making process regarding drone strikes. If the President is going to claim the power to use drowns to kill Americans—here or abroad—such actions should be taken in the clear light of day. We should have the reasoning behind the assertion of power, we should know the criteria by which that power will be used, and we should know every detail of any actual operations. There can be no secrecy here–no trust us, the target was a clear and present danger. And if the President abuses such an immense power, he should immediately be subject to impeachment. So while I appreciate Senator Paul’s gesture, a better course of action might be to draw up legislation setting forth how and when drones can be used on American soil. After all, it is only the rule of law that separates us from a dictatorship.